There’s a Cup Noodles Museum? 12 pictures and article at Yahoo! News. September 19, 2011 Posted by oldstersview | Food	| Comments Off on There’s a Cup Noodles Museum? You want bugs with that burger? But now, the European Commission is putting money where all these foodie mouths are. It is offering a massive £2.65 million $4.32 million prize to the group that comes up with the best idea for developing insects as a popular food. 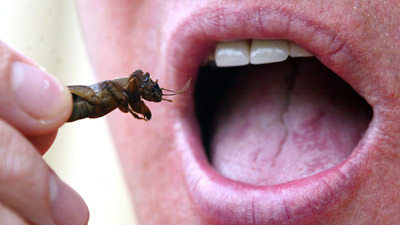 The Commission is counting on cattle and other large animals being an increasingly untenable source of protein in decades to come, and hopes that some research group will be able to devise ways to convince people to eat insects despite the inherent “yuck” value. 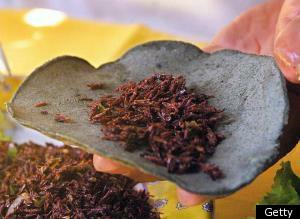 via European Commission Offers $4.3 Million Prize To Encourage People To Eat Insects. September 7, 2011 Posted by oldstersview | Food	| Comments Off on You want bugs with that burger? The two top “food” winners at the Texas State Fair were Buffalo chicken flapjacks for Best Taste and fried bubble gum for Most Creative. Fried bubble gum? That’s creative alright. Or something. Wonder if they take the wrappers off? via .pegasusnews.com | Dallas/Fort Worth. 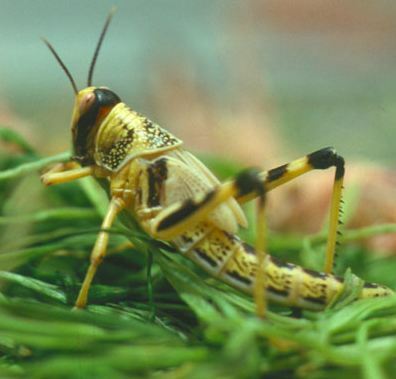 This globe-trotting family has it right — crickets are good eating. via Daniella Martin: Five Ways to Cook a Cricket. Austrian police say thieves have made off with an unusual heist — 21 tons of mustard and ketchup. The loot was in a semi-trailer parked in a lot over the weekend northwest of Vienna. The cicadas were fully cooked by boiling then covered in brown sugar and milk chocolate. The base ice cream is a brown sugar and butter flavor. Get out your party hats, your bread and your cheese and heat up your grills. 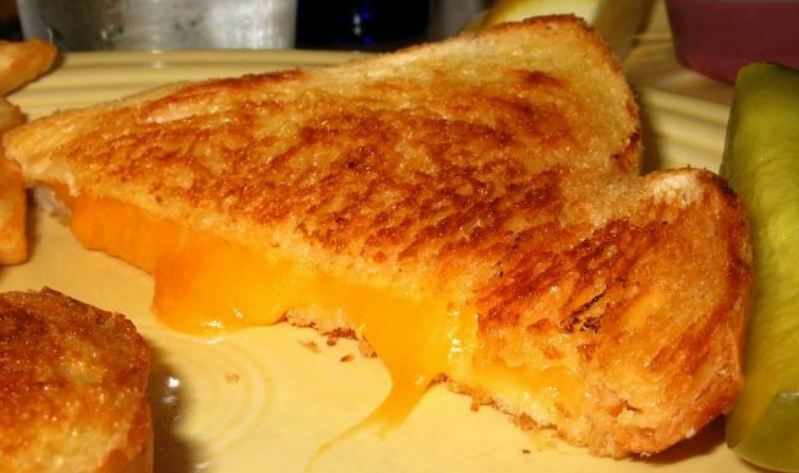 April is National Grilled Cheese Month. How much is that per sip? An amateur wine group paid a record 57,000 euros ($77,000) Saturday for a 237-year-old bottle of wine from France’s eastern Jura region at a local wine festival auction. “Finally, yellow wine has hit the big leagues,” said wine festival founder Bernard Badoz of Jura’s trademark beverage. “To sell a bottle for 57,000 euros is not crazy,” he said of the 1773 bottle that came from a Louis XV-era vine and grapes harvested during the reign of Louis XVI. 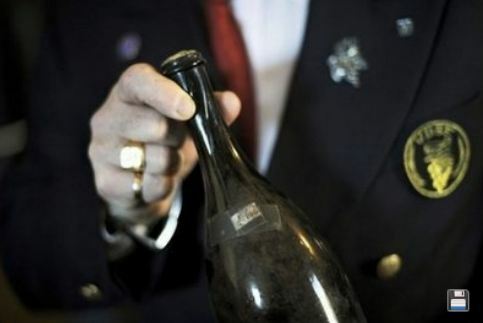 via Bottle of 1773 French wine fetches record price – Yahoo! News. Selling it for that amount isn’t crazy but buying it for that sure is. February 7, 2011 Posted by oldstersview | Dumb Stuff, Food	| Comments Off on How much is that per sip? Today is Bóndadagur, or Husband’s Day, when wives and girlfriends in Iceland pamper their men. Bóndadagur also marks the beginning of the old Icelandic month of Thorri, during which Thórrablót mid-winter feasts are held across the country. In many households, Bóndadagur is celebrated by eating the traditional Thorri food: dried fish, smoked lamb, putrefied shark and soured blood and liver pudding along with other soured meat products, including ram testicles. 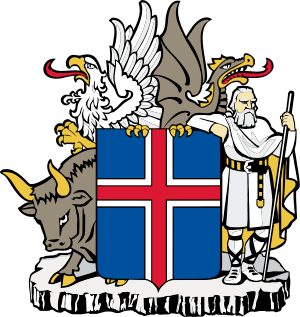 The delicacies are often washed down with a shot or two of brennivín, Icelandic schnapps. Although the claim that listening to Wolfgang Amadeus Mozart’s complicated scores can boost your IQ has been debunked, its effect on bananas has yet to be disputed. So in July, the Hyogo Prefecture-based fruit company Toyoka Chuo Seika shipped out its first batch of “Mozart Bananas” to supermarkets in the area. Toyoka Chuo Seika’s Mozart bananas are sent to stores after one week of music at a ripening chamber. Arriving as ordinary unripe bananas from the Philippines, “Mozart Bananas” meet an odd fate. “String Quartet 17” and “Piano Concerto 5 in D major,” among other works, play continuously for one week in their ripening chamber, which has speakers installed specifically for this purpose. 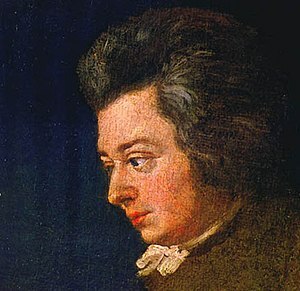 via Mozart’s growing influence on food | The Japan Times Online. Feel like chewing your food is just too much work? PepsiCo knows exactly what you’re going through, so they’re taking all those annoying fruits that you’d otherwise have to bite into and ‘drinkifying’ them into semi-liquid goop. And it gets worse.PepsiCo’s new ‘Tropolis’ purées take real fruit, smash it to a pulp, add a bunch of sugar, and package it in a squeezable pouch. Instead of calling it a beverage, they’re calling it a snack, effectively putting an end to solid foods. Isn’t Corporate-Speak wonderful? Snackify and drinkify. Amazingly dumb terminology. Is anyone old enough to remember cold fruit soups and how they were going to take over the world? They lasted less than six months in the stores. January 4, 2011 Posted by oldstersview | Dumb Stuff, Food	| Comments Off on “Snackify” and “Drinkify.” Really? A Brazilian court ruled this week that McDonald’s must pay a former franchise manager $17,500 because he gained 65 pounds while working there for a dozen years. The 32-year-old man said he felt forced to sample the food each day to ensure quality standards remained high, because McDonald’s hired “mystery clients” to randomly visit restaurants and report on the food, service and cleanliness. The man also said the company offered free lunches to employees, adding to his caloric intake while on the job. His identity was not released. Seriously? They stood over him with a gun and made him eat fatty foods? He had no responsibility for what (and how much) went into his mouth? Who knew mushroom picking is dangerous? Eighteen people died while mushroom picking in Italy in little more than a week – but not from inadvertently eating poisonous fungi. The victims were killed by falling into rocky crevasses and gorges or from similar physical mishaps while undertaking the popular pastime, London’s The Daily Telegraph reported. August 30, 2010 Posted by oldstersview | crazy, Dumb Stuff, Food	| Comments Off on Who knew mushroom picking is dangerous? Locust Pizza. Yum. Those Australians really know how to live. 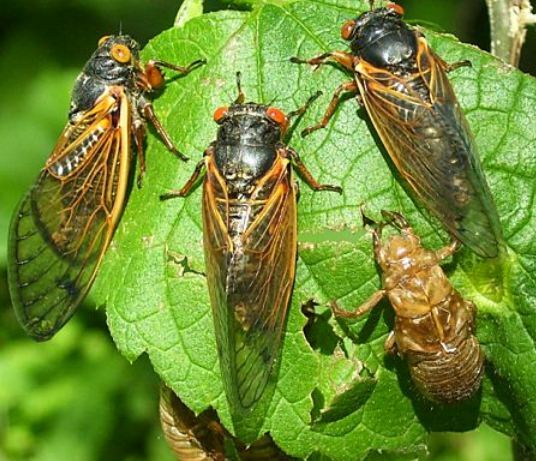 [An Australian] cafe has capitalised on northern Victoria’s biggest locust swarms in 30 years by slapping them on top of a pizza.The eatery in Mildura was offering a locust pizza to patrons as locust clouds descend upon the area. April 19, 2010 Posted by oldstersview | Food	| Australia, locusts, pizza | Comments Off on Locust Pizza. Yum. Those Australians really know how to live. A Surrey theme park is offering free dried insects as pick ‘n’ mix snacks to its visitors as a trial. Chessington World of Adventures will be handing out chocolate ant wafer biscuits, cheese and bacon flavoured crickets and chocolate covered larvae in traditional pink and white paper bags. via Ananova – Theme park hands out creepy crawly goodies. 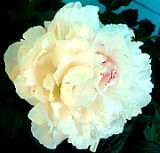 February 16, 2010 Posted by oldstersview | Dumb Stuff, Food, Strange, Uncategorized	| bugs, eat insects | Comments Off on Yum! Creepy crawly goodies! All is right in the world…tea sales are up in the UK after four decades of decline according to the Scotsman News. January 24, 2010 Posted by oldstersview | cool stuff, Food, Think about it	| tea | Comments Off on All is right in the world. No food on your flight? 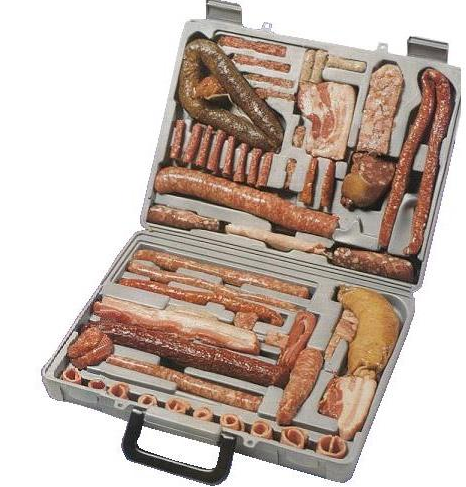 Here’s a carry-on for you. Recently, Weird Asia News reported on the imminent invasion of Japan by legions of humongous jellyfish. The 6-foot-wide, 440-pound monsters known as echizen kurage threaten to devastate fisheries and even damage nuclear powerplants. The pressure to find a practical use for these troublesome creatures has triggered the usual creative reaction from the Japanese. Unfortunately, “creative” and “appetizing” are not necessarily synonymous. Um, jellyfish caramels, anyone? More via Giant Japanese Jellyfish Turned into Candy. October 4, 2009 Posted by oldstersview | animals, Food, Strange	| caramel, jellyfish candy | Comments Off on Yum, yum! Jellyfish caramel! A thousand-foot-long bridge in southeast China is providing an essential lesson in that country’s culinary tastes: The Chinese are not wild about butter. The bridge has been a favorite for some time among people looking to end it all, and officials did everything they could think of to discourage the practice. They put up fences, they positioned guards at each end, but ultimately nothing worked. 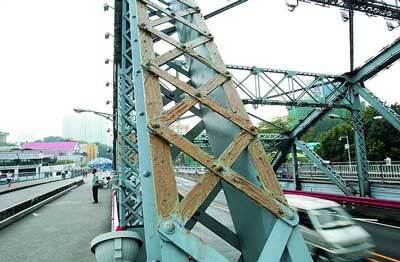 via Chinese Butter Bridge Hinders Jumpers. Yum, yum. Dried possum…for that special party. July 13, 2009 Posted by oldstersview | Food	| Comments Off on Yum, yum. Dried possum…for that special party.